Garfield's Adventure: Dream Session | Create Game Ideas! 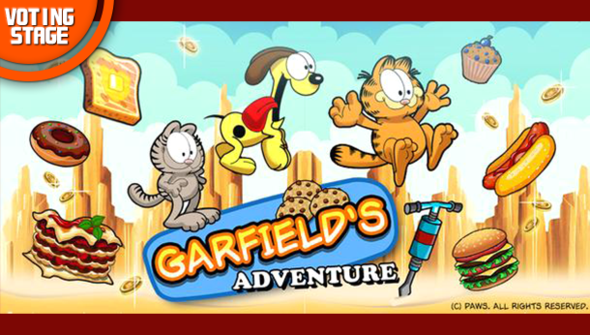 Garfield's Adventure: Dream Session is an updated version of the original title, Garfield's Adventure. In Dream Session, the focus will be presenting a child friendly, and accessible version of the game which can be enjoyed fully, from the get-go. No More Lasagna: But in a good way! 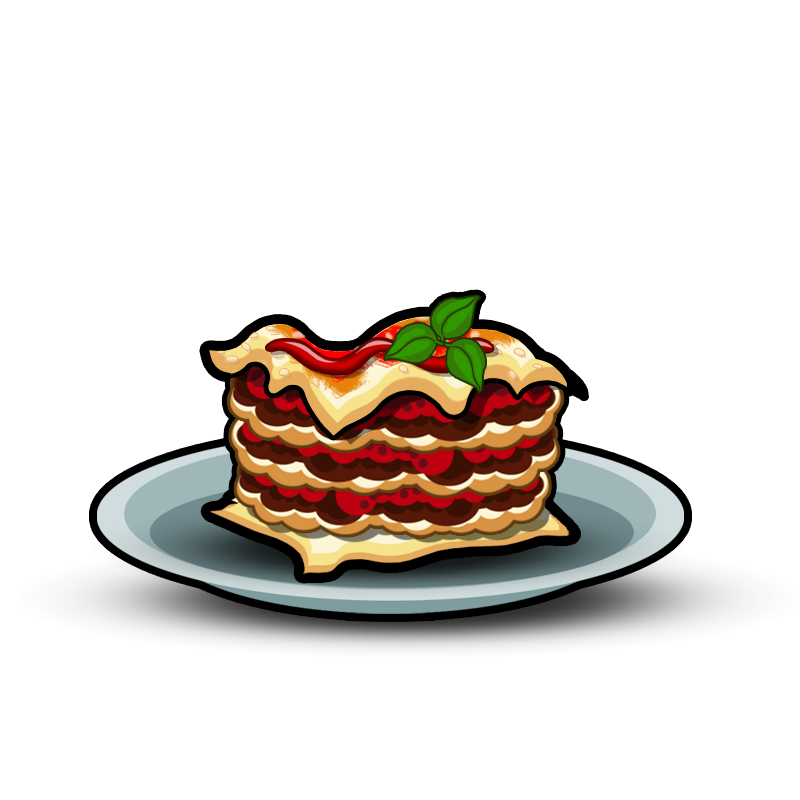 The Endless modes Lasagna collection will be removed, so the player can access all of the world types straight away... but with a twist! Accessibility: The game works better as instant action. But as a player, you still want that layer of variation. So we'll present an ever changing environment to play in. Sometimes, you'll be running in the Desert, the Pirate Ship or Future City, or something else. But without having to unlock these with Lasagna. Items and Boosters: All of the Items and Boosters that can be bought in the game will be repriced and balanced, so all can be bought in-game quite easily through casual play. You won't need to grind away to play as your favourite character, or upgrade your favourite Items and Boosters. Balance and Tuning: Along with the pricing balances, we'll also be updating the game engine completely, and tuning the speed and controls. This'll all provide a more enjoyable experience. Family Friendly: As we're looking to create something that both parents and kids can enjoy, we'll design sensible and friendly gating systems. So parents can feel comfortable in letting their children play, while the kids can have an enjoyable, and unobstructed play experience. This all sounds great! Is there anything more I should know? I'm glad you're excited! What we really want to try and achieve with Dream Sessions, is a game that does offer a very child friendly environment. Away from some of the overly aggressive games that are often available on mobile devices and tablets. There will be a full experience, with lots of content, but without the feel of having to commit too much time because even though we'll make it for kids, Garfield has plenty of grown-up fans. And time is important. We respect that, and want to give you a friendly play experience built for that. Awesome! But, there will still be some Lasagna, right...?